So I’ve been getting quite a few new visitors in the past couple of days. (Hey, OBBers. Welcome to the party). 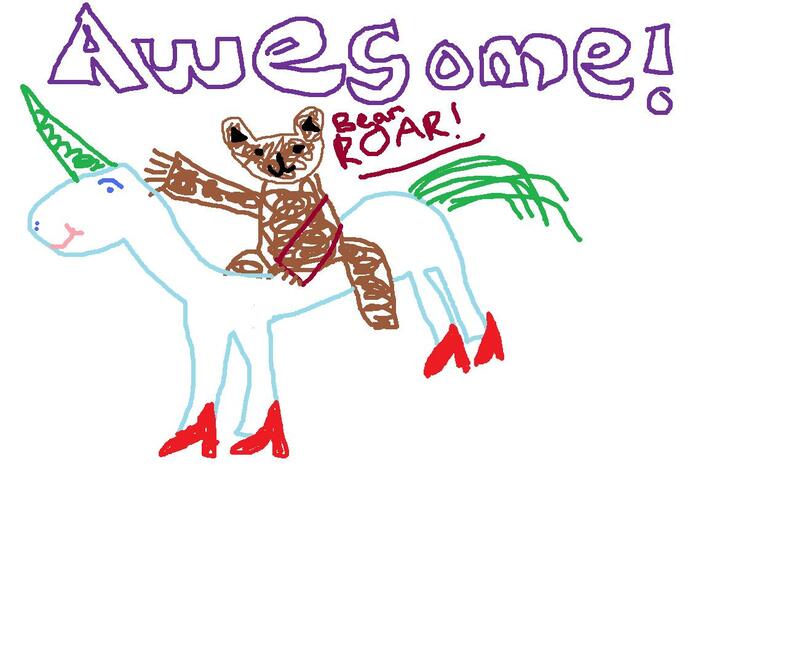 I always feel this impassioned need to write some dramatic introductory treatise that outlines my fervent beliefs in hope, adventure and chocolate ice cream, but I realized that it would be much easier to just draw you a picture of a bear riding a unicorn. Have a look around, read some stuff if you feel like it and feel free to email me. Thanks for visiting.